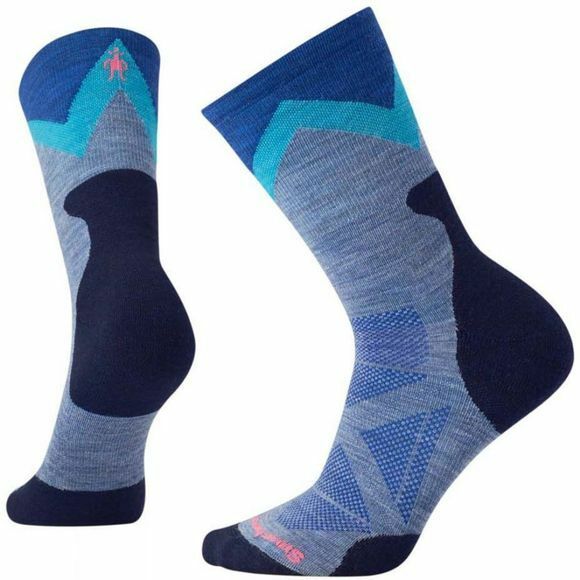 The PhD Outdoor Approach Crew Sock from Smartwool is the next evolution in our partnership with iconic alpinist, Conrad Anker, the PhD Outdoor Approach Socks takes sock technology to new heights. Designed to fit seamlessly in approach or hike footwear, these socks offer our 4 Degree fit comfort and Indestructawool technology to handle demanding approaches, day hikes and every day wear. Achilles strap provides extra protection.